The Club Hotel Zodiaco & Residence Orizzonte is located about 15 kilometers from the charming city of Trento, located in the heart of the Alps. The city of Trento has its roots inroman times, which still retains several treasures and items visible in the art and culture that adorn the city. In the course of its millenary evolution, Trento has been able to attract elements of traditions and cultures that are very diverse, coming from every part of Europe, the amalgamation skilfully. In particular, the culture and the traditions of the current city of Trento are the result of a marriage perfectly managed between the Italian culture and the German one. 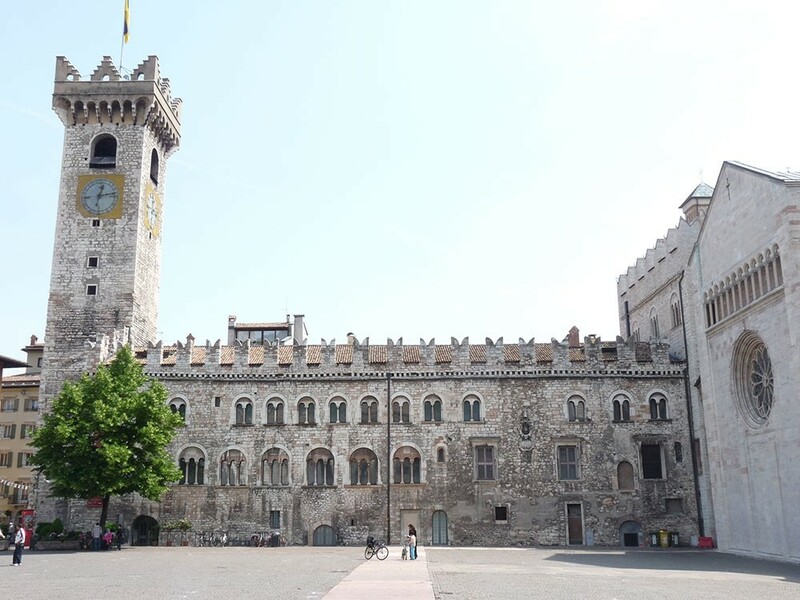 Especially famous for the Council held there in 1545, in Trento, offering a rich centre of history thanks to treasures such as the Buonconsiglio Castle, the renaissance palaces, the gothic Duomo, the Neptune fountain and the Museum tridentino of natural sciences. In addition to the culture and traditions, the mountains that surround the city are the real protagonists: the Monte Bondone, the Casilio, Marzola, Vigolana and on the horizon, the Paganella that prelude the massif of Brenta. The city of Trent begins his journey of economic development in 1946, when after the second world war became the capital of the Region Trentino Alto Adige. In addition to this appointment, Trento becomes also the seat of the Commissioner of the Government of the Archbishopric and the University. These new offices give the city a new look, feel, and make one economic momentum and additional urban development and residential.